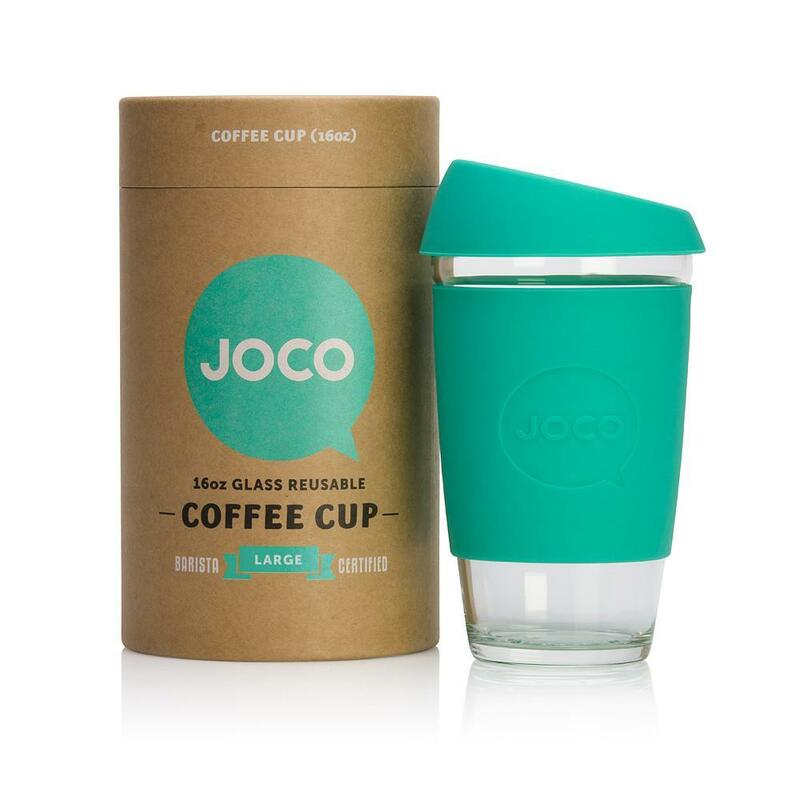 When your daily routine is tough you'll need a supersize caffeine fix, introducing JOCO Cup 16oz. Made from the same strong borosilicate glass as its younger siblings, it is sturdy enough to be reused and manhandled by both you and your local barista. But unlike plastic and paper substitutes, it won’t pollute the taste of your chosen beverage. 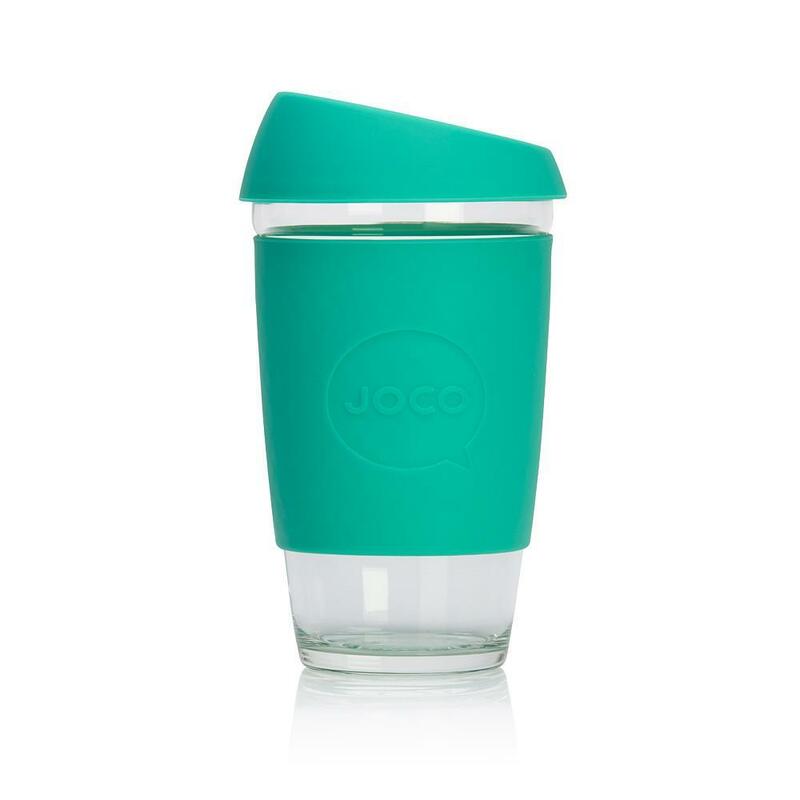 Stylish and sleek to look at, JOCO cup is as much at home brightening up your kitchen in the morning as in the boardroom or walking down the street. 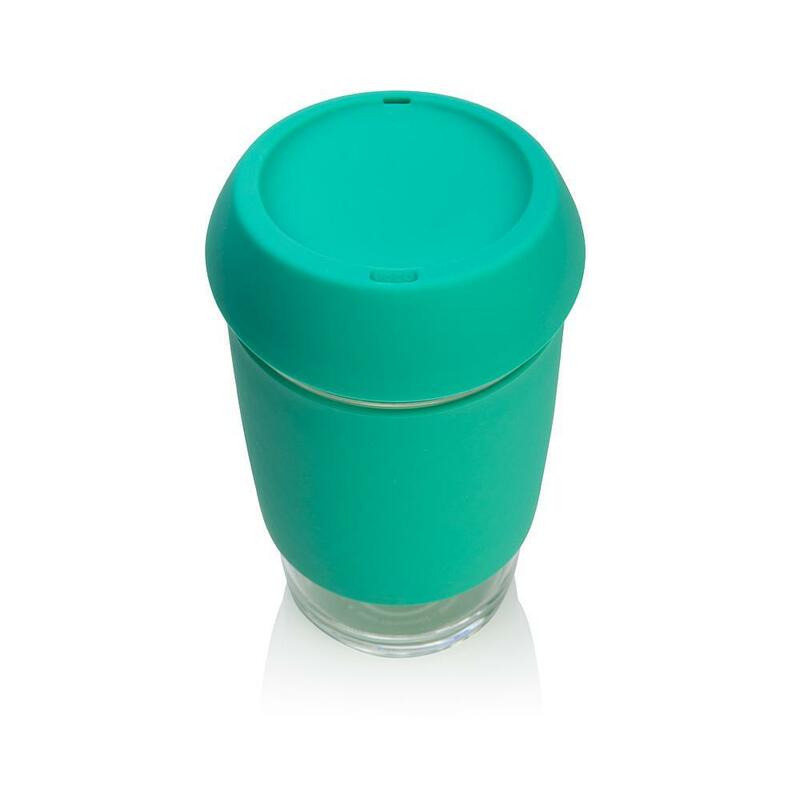 The thermal silicone sleeve ensures your coffee stays hot and protects your digits from the heat, whilst the cyclonic base pulls any sugar to the centre of your coffee, allowing it to dissolve and creating a balanced flavour. 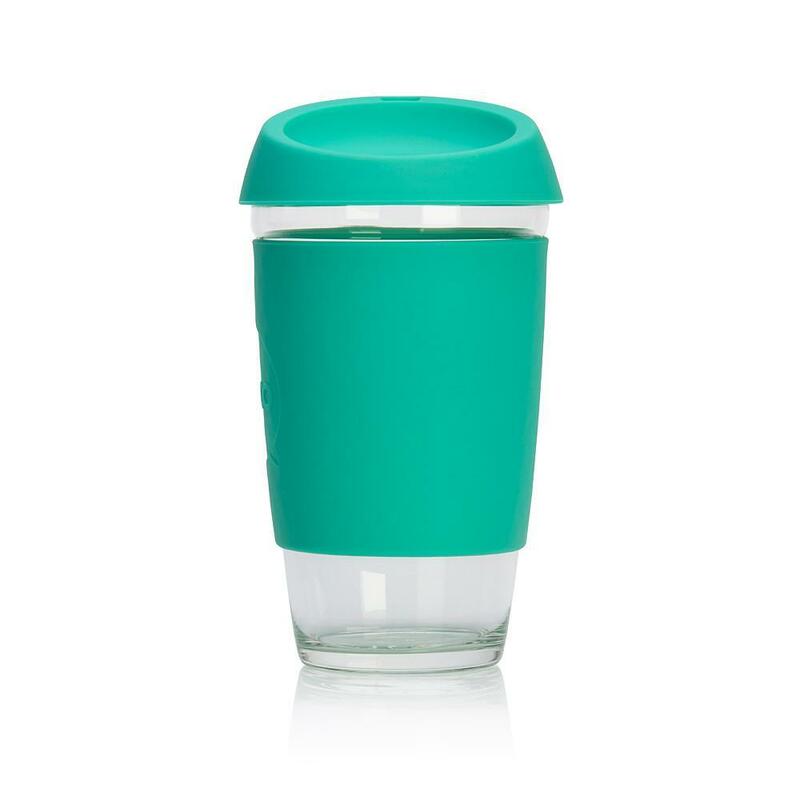 The lid is brilliantly designed with a splash proof lip ensuring you don’t have to worry about wearing your morning coffee. An added feature that can be easily overlooked is the nose dome, which allows you to drink your beverage whilst maintaining visibility over the cup, thus reducing the likelihood of you walking into lampposts. 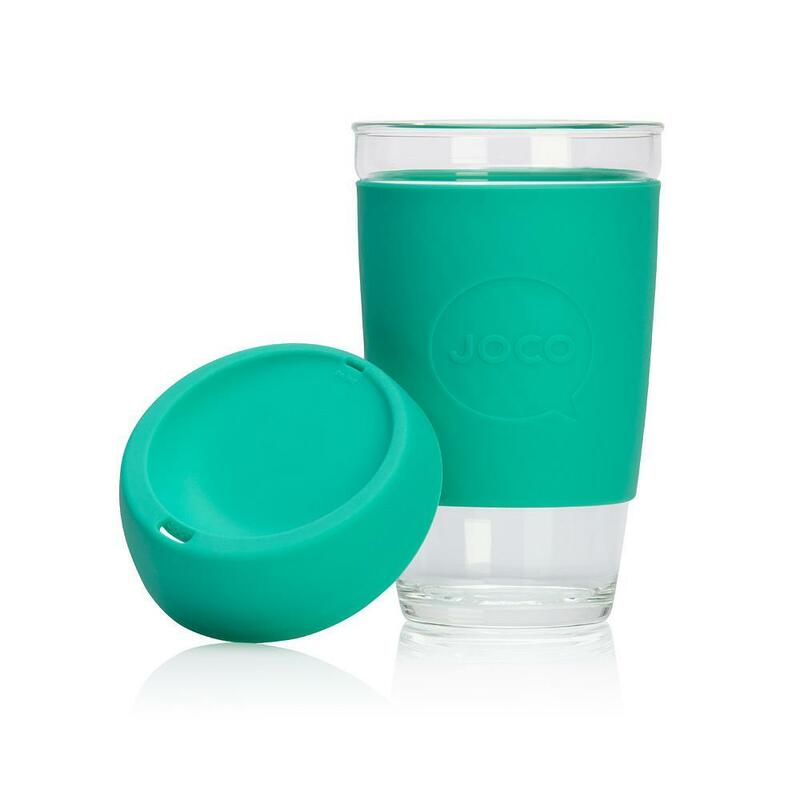 Easy to clean and fully dishwasher safe, JOCO cup couldn’t be easier or more of a delight to use. Just rinse, refill and repeat.